Most parents look forward to the time they’ll introduce their babies to solid foods. That time comes and disappointingly the babies don’t seem to find anything the parents feed them delicious and worth their taste buds. For the purpose of their health and wellness, it is important to visit your pediatrician or family doctor to have them checked and make sure their fussiness is not related to any medical conditions. 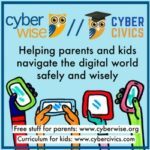 You’ll find information on how to feed your child in online parental forums such as parent.guide. 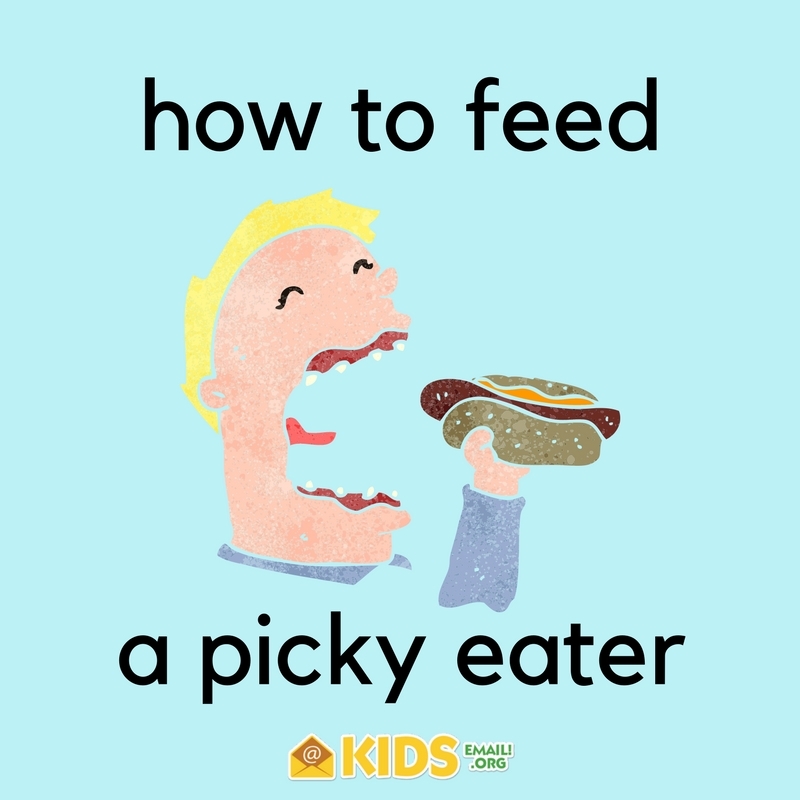 It is normal for kids to be picky about their foods. It takes time before they get used to new foods. Introduce new foods gradually and exercise patience and understanding to get your kids to try new foods. Take your time feeding the baby. Give them sufficient time to swallow their food and take a breath between one spoonful and next. While it is easy to get frustrated and give up on one particular food and change to the next one, maintain the same food for at least one week and see if it will grow on them. That is if they are not allergic to it or completely refusing to eat. It takes quite some time for a baby’s taste buds to get used to the taste and smell of new food, so be sure to give them reasonable time to adjust accordingly before binning the new diet. Patience comes to the fore especially when you want to get your kids to eat vegetables. Like everyone else, babies have preferences and favorite foods. Unfortunately, eating only one type of food won’t make them grow into that strong and healthy body that you want. Good thing is that you can work around this by using the foods they like as an incentive. When introducing new foods, promise them that they’ll get to have a scoop of their favorite mashed banana if they one more spoonful of the new food you are introducing. Keep your promise if they hold their end of the bargain. Toys also make for good incentives. Tell them they can play with their favorite toys once they finish up with their meal. Imitation comes easily to babies. If you are having trouble feeding your baby, eat together with them, or at least pretend to. The baby is more likely to be convinced to eat if you are also eating. Actually, sometimes, when you start eating by yourself, your baby will want to join in on the meal. Use this trick to feed them. It is important to know when to stop pushing the limits. Going overboard and extreme persistence will do more harm than good. Again, like everyone else, a baby’s appetite may fluctuate from time to time; they may eat less this time and more the next time. Maybe the baby is not just hungry. Make sure there is sufficient spacing of meals, so you don’t have to force your baby to eat when they are not yet hungry. Know when they full and don’t push them to finish their food when they have clearly had enough. Overfeeding your baby is unhealthy and may cause them to developing unhealthy eating habits in future.